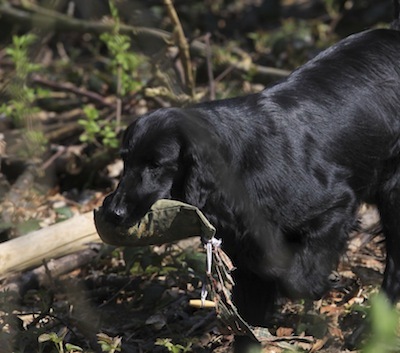 Flatcoat retrievers have long been favourites with gamekeepers, thanks to their excellent scenting and retrieving skills. But it wasn’t until 2011, the year that flatcoat Fenton was filmed running amok in Richmond Park, that they became a household name. The dog’s antics, which saw him causing a herd of red deer to stampede across a main road, made him and his frazzled owner internet sensations, and ‘flatcoat retriever’ became a byword for naughtiness. This reputation for causing mayhem isn’t entirely undeserved. As any owner will tell you, flatcoats are eternally mischievous, liable to go ‘off-message’ in social situations (parties where there’s food are particularly high-risk) and prone to selective deafness. But this endearing willfulness is only part of the story. 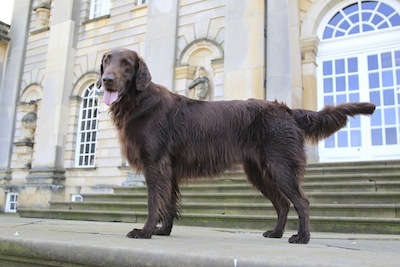 According to the official breed standard, the flatcoat is ‘a bright, active dog of medium size with an intelligent expression, showing power without lumber, and raciness without weediness.’ It’s ‘confident and kindly’, and its defining traits are ‘natural gundog ability, optimism and friendliness demonstrated by enthusiastic tail action’. Not such a canine Dennis the Menace after all, then. 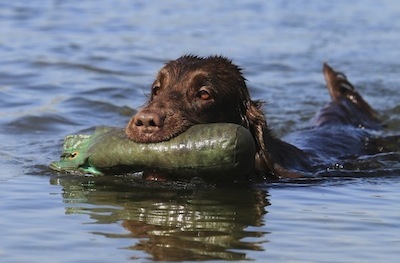 Originally a mixture of labrador, spaniel, setter and collie (hence their flowing, glossy locks), flatcoats have true sporting roots. In the 1800s no large estate was complete without them, but by the time the Second World War ended there were fewer than 100 registered with the Kennel Club. 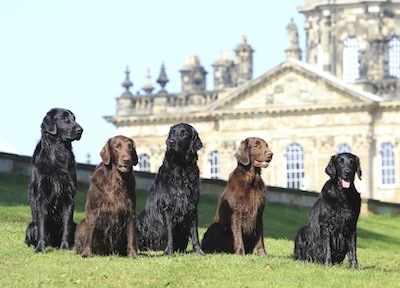 The Flatcoated Retriever Society (www.flatcoated-retriever-society.org) was founded to champion the breed, and today the outlook is much brighterin 2013 the Kennel Club had 1,299 puppies on its books.  They need plenty of exercise (at least two hours each day), and thrive in large, companionable households.